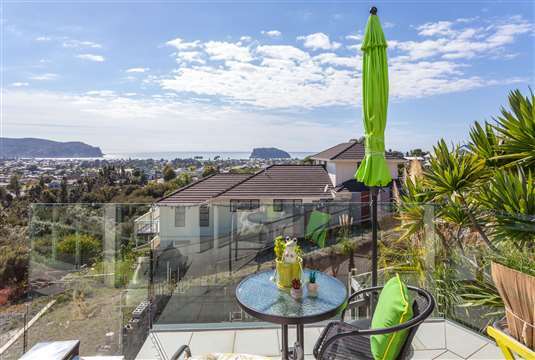 Your own personal view of the Pacific Ocean! 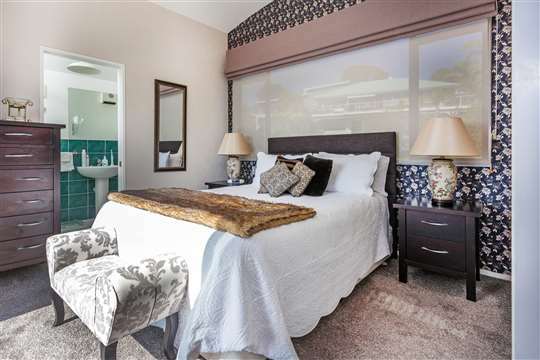 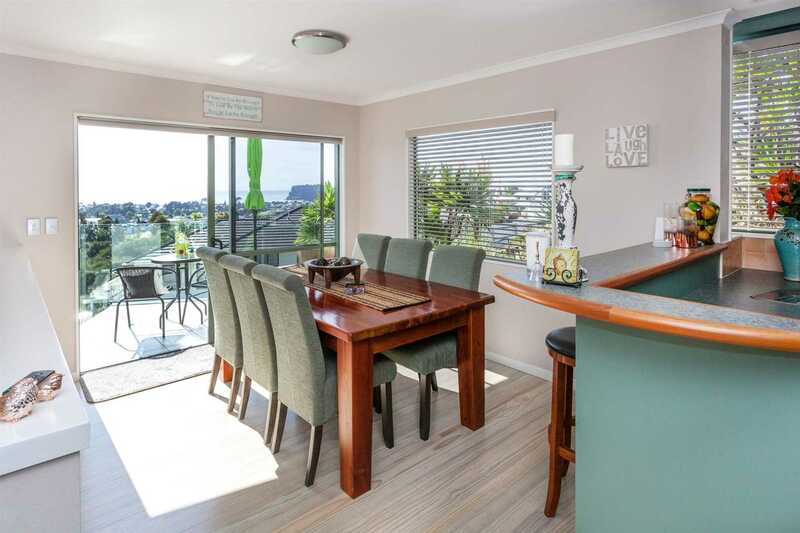 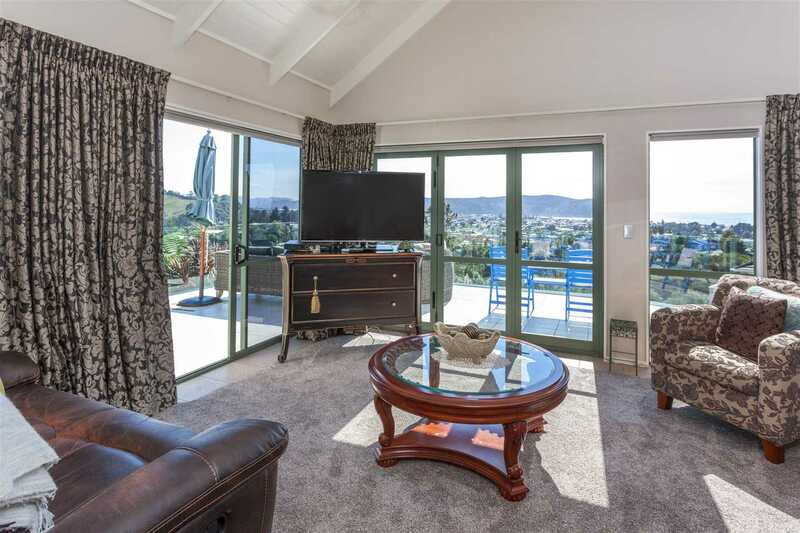 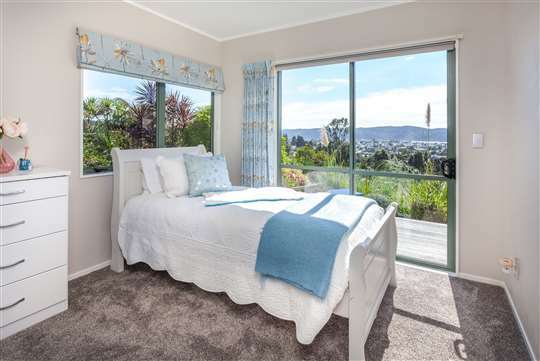 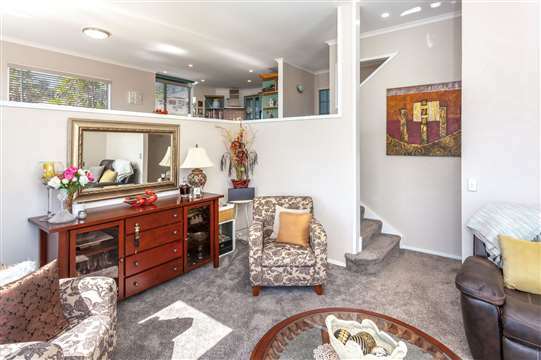 This property lives up to the address, Pacific View Drive. 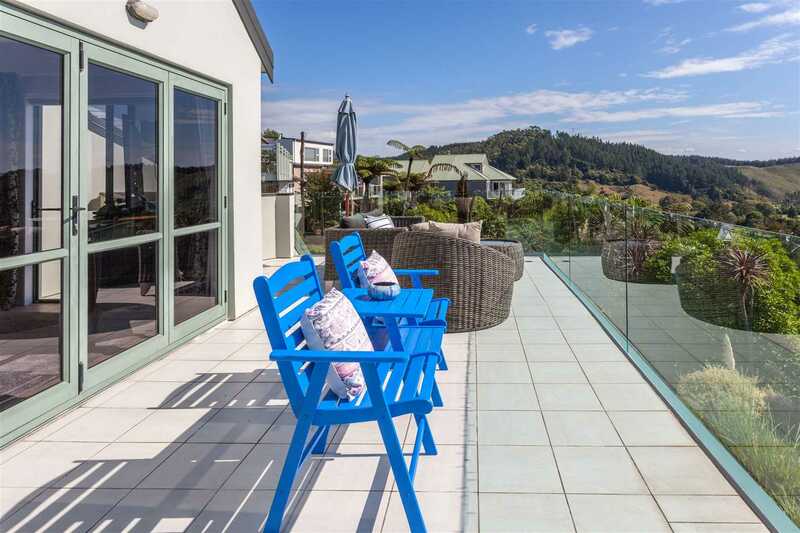 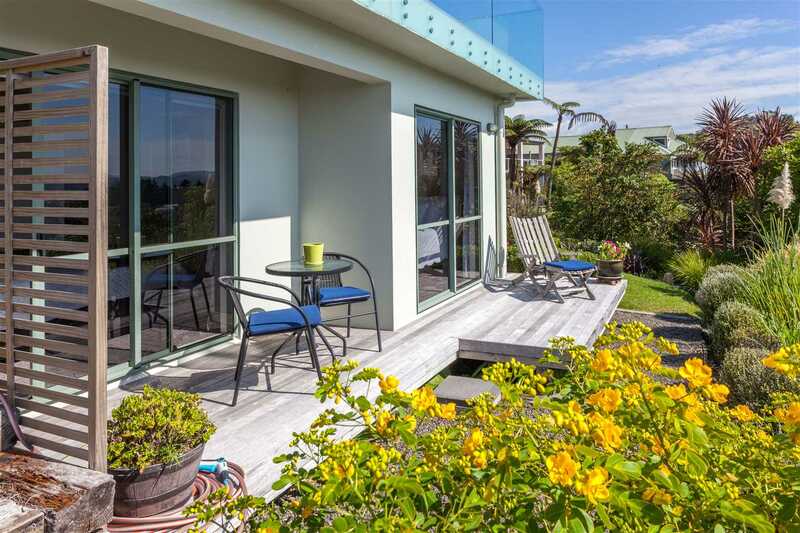 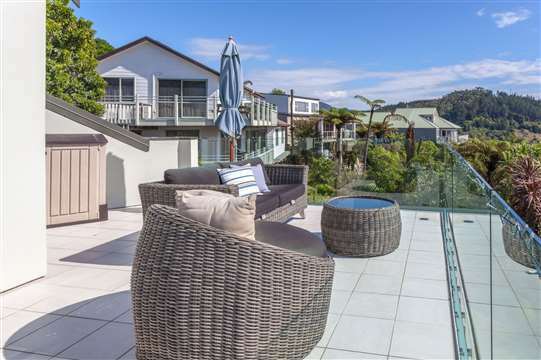 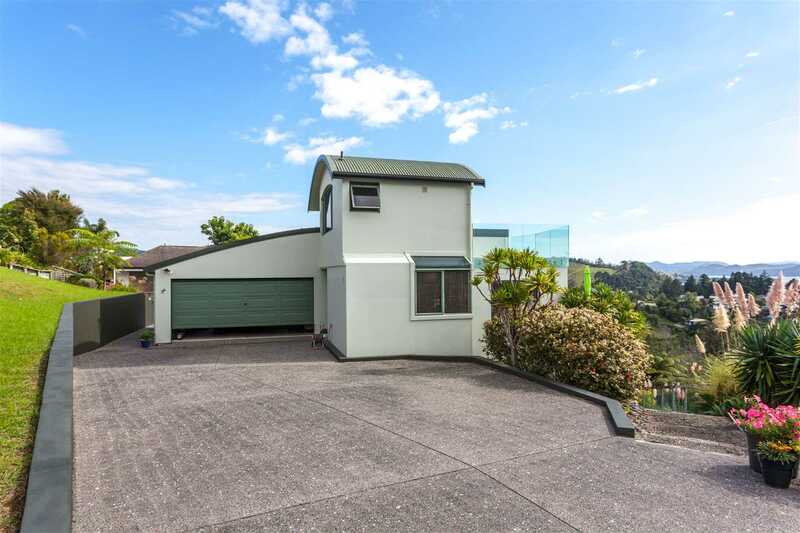 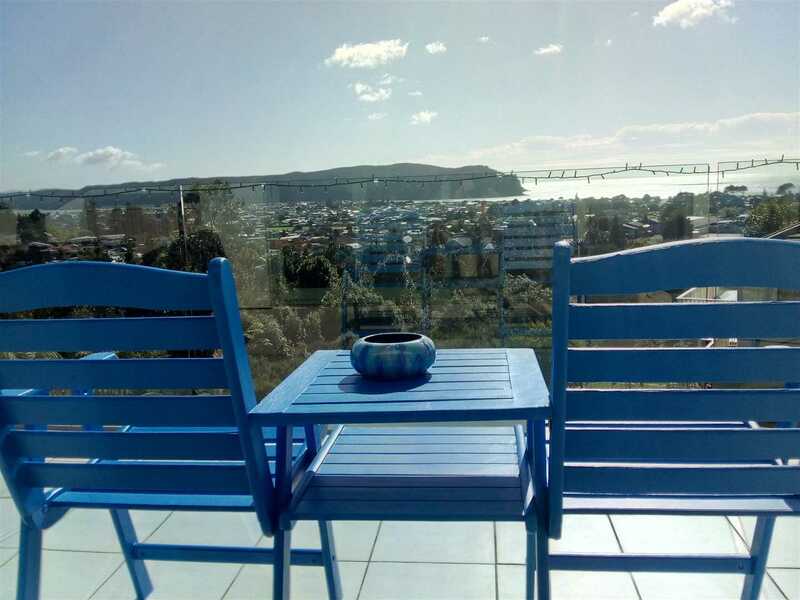 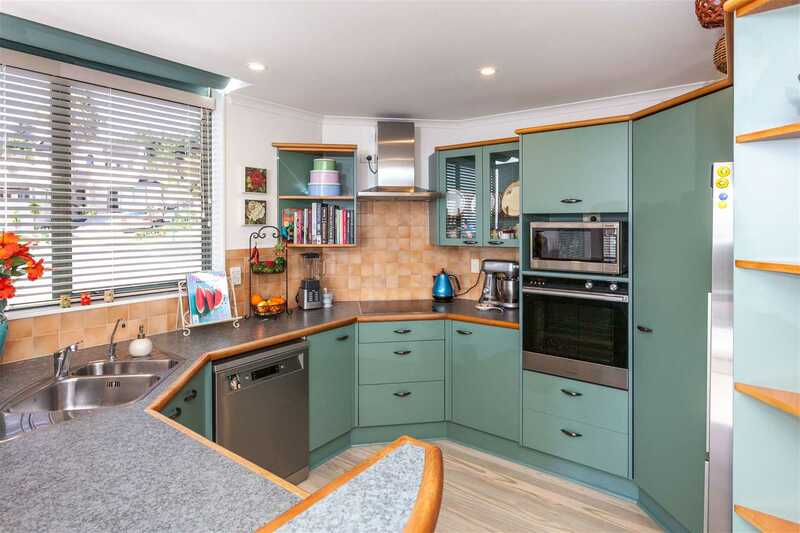 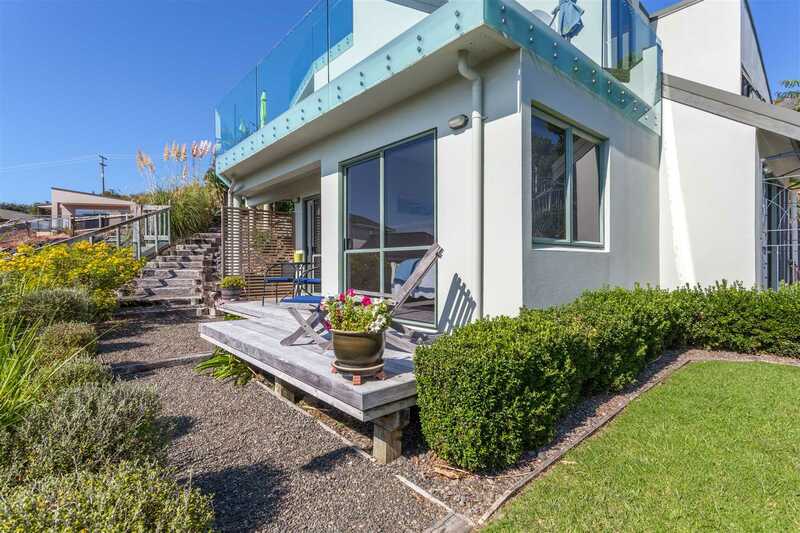 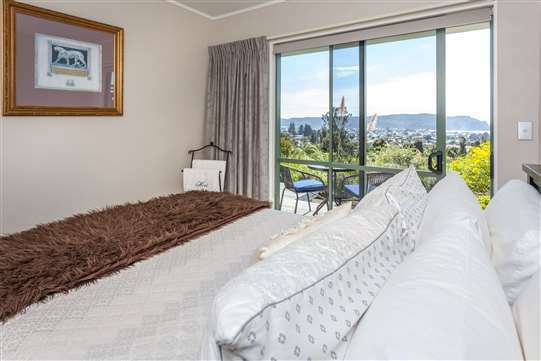 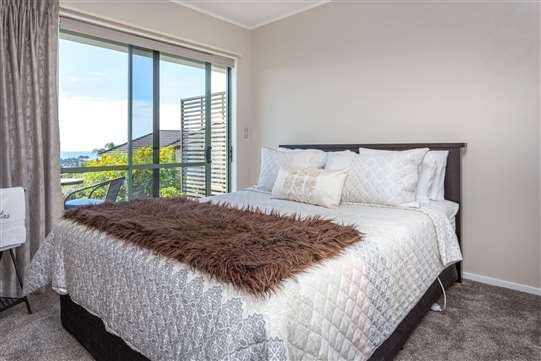 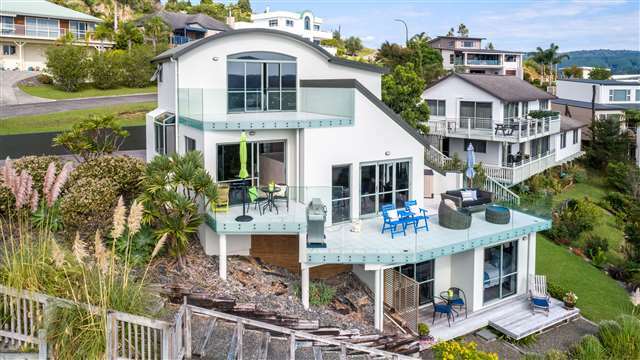 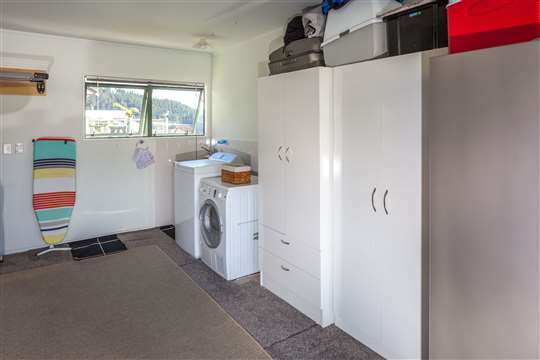 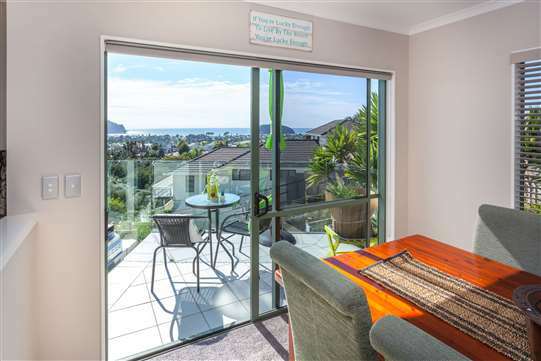 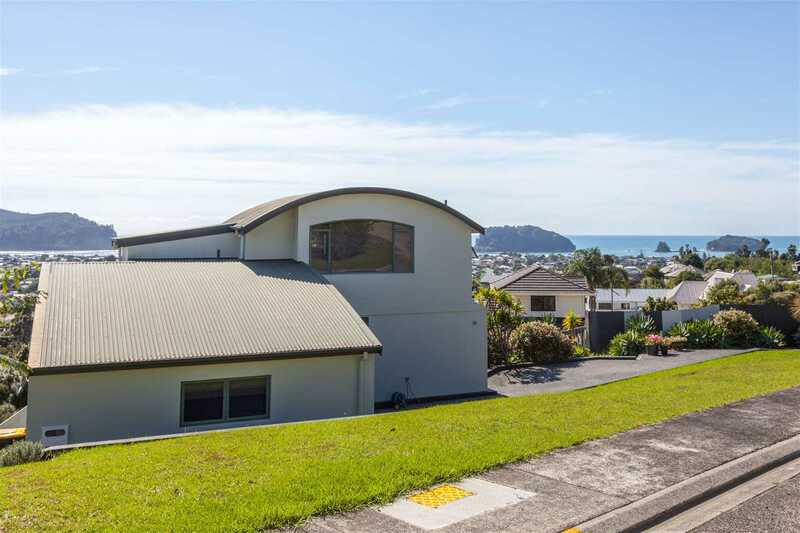 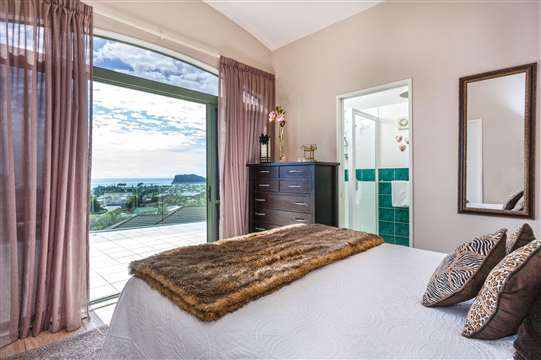 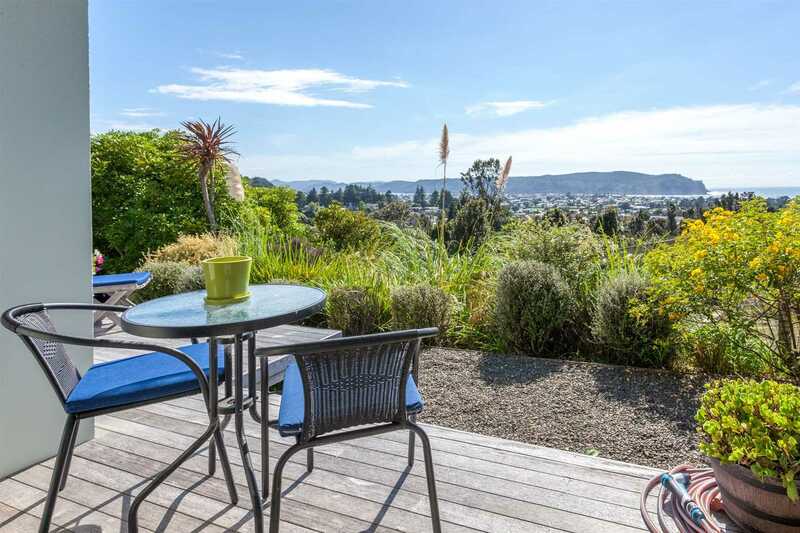 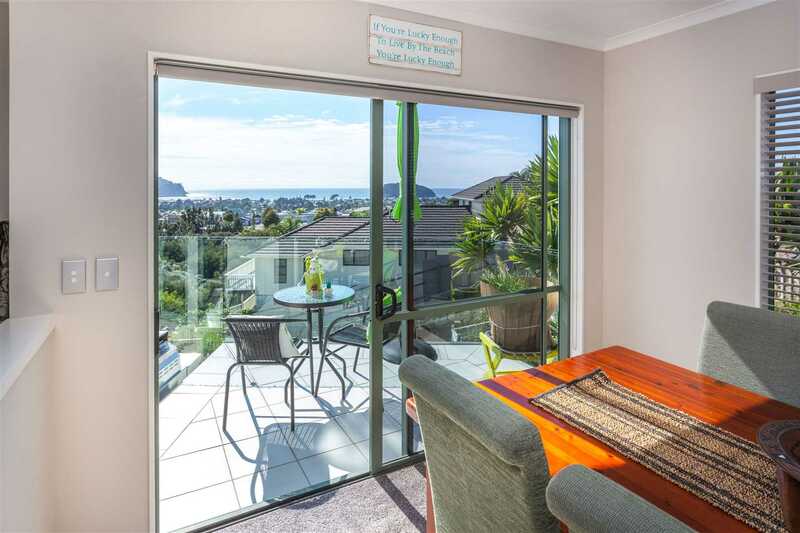 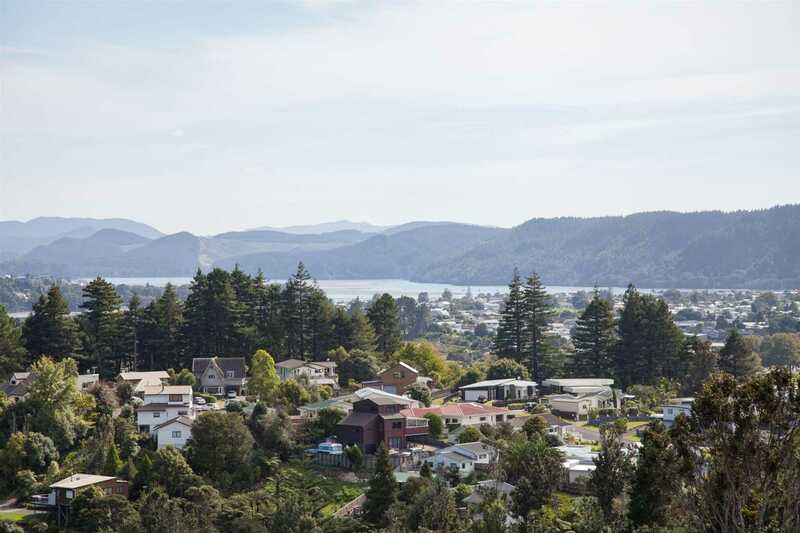 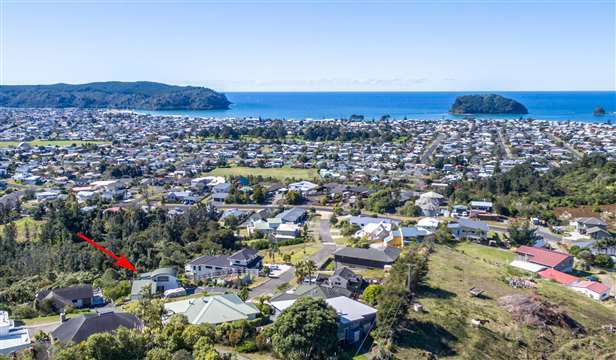 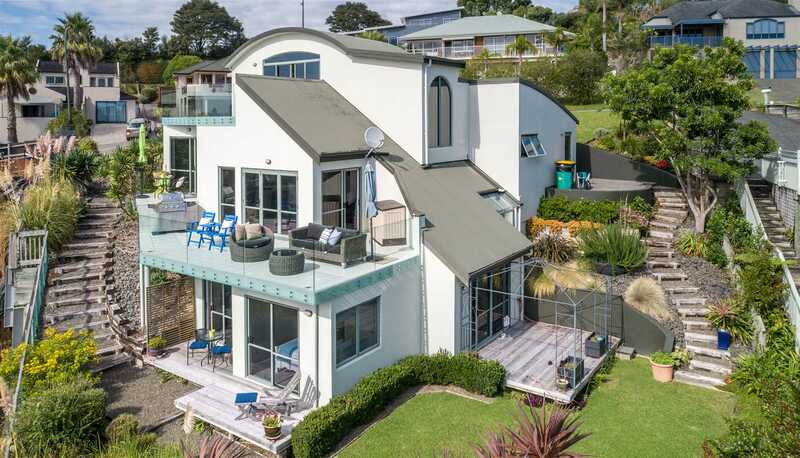 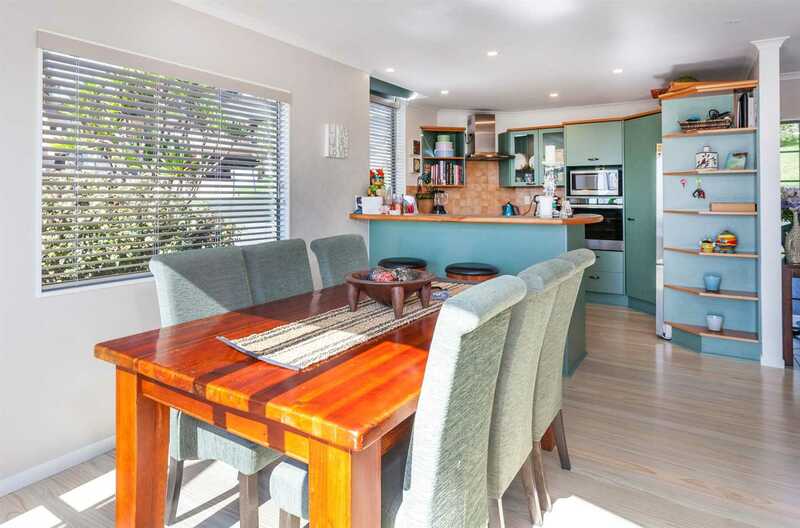 From each level of this home you can see incredible views, including rural bush, the Whangamata township, Whangamata harbour, Clark and Mayor Island and beyond to the Pacific Ocean. A three bedroom, 2 bathroom home, with the master bedroom having its own balcony and an outstanding view to wake up to each morning. 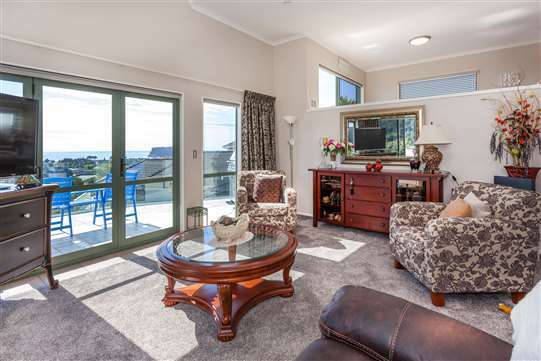 Both the lounge and the dining room also having their own balconies to enjoy the outdoors living and amazing views. 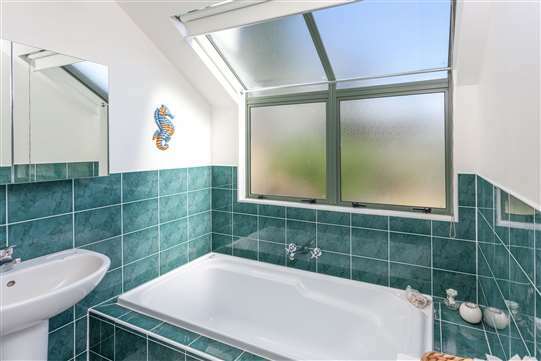 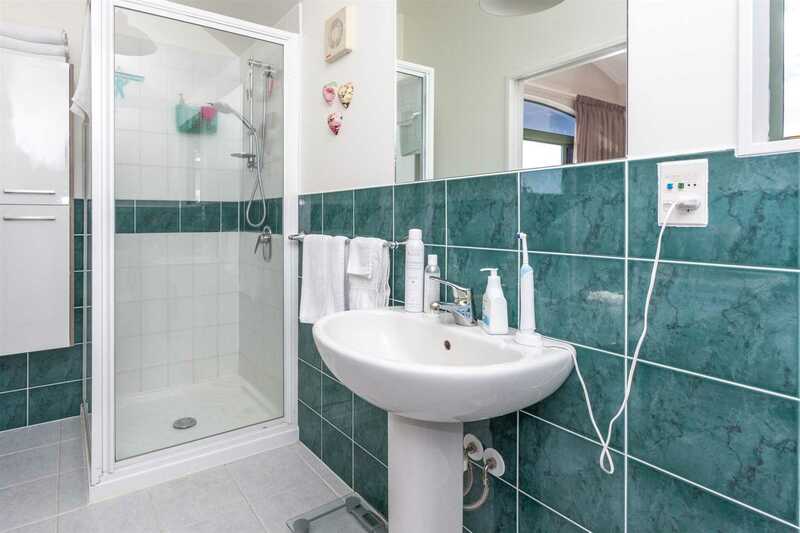 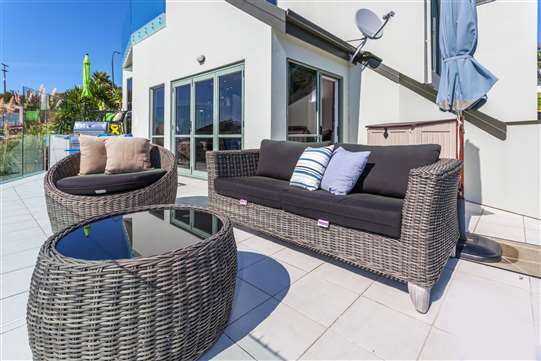 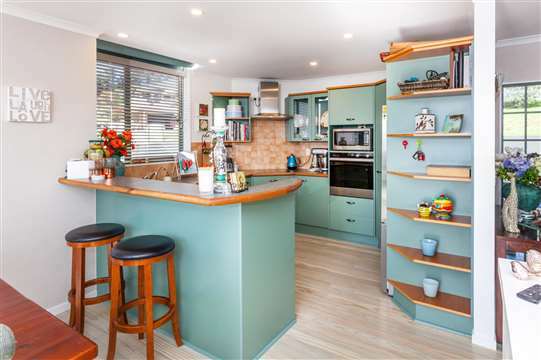 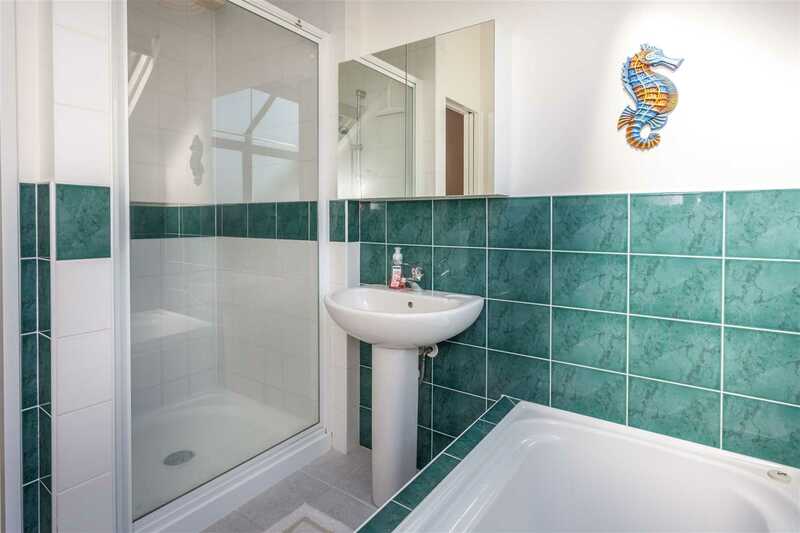 This property will tick all of your boxes and is for private viewing only.